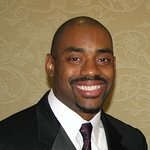 An American football linebacker who is currently a free agent, Chris Draft previously played for the Chicago Bears, San Francisco 49ers, Atlanta Falcons, Carolina Panthers, St. Louis Rams, and Buffalo Bills. 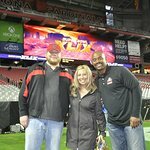 He founded the Chris Draft Family Foundation. Google trends for "Chris Draft"
We don't have any videos related to Chris Draft.